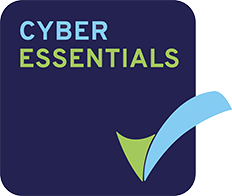 Do I need Cyber Essentials or Cyber Essentials Plus? Protect the future of your business. The risk of cyber attacks is continuing to grow year on year for businesses small and large. So after receiving a lot of requests, we have decided it's time to change things - we're excited to share with you The Solsoft Blog. We have created it to keep you and your business safe from the ever-growing global threats, we bring you the latest and most important information in the world of business IT security. Registered office: Queen Charlotte House, 53-55 Queen Charlotte Street, Bristol BS1 4HQ.